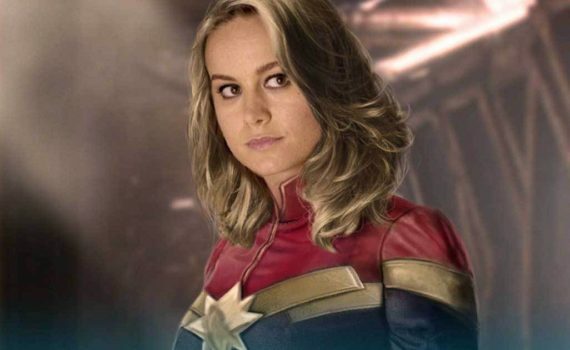 I don’t need Brie Larson to smile more, I need her to be a more consistent actor who is not so heavily reliant on brooding and internal struggle. She’s dependent on a certain range, and most likely because that’s the easiest for her to pull off; I’m sure 99% of professionals in her business are the same way, much more comfortable in wheelhouse roles. But now we’re expecting her to do more because she’s reached megastar status, and I’m really not sure the ability is there. Is she good enough to play this character is this movie? Hell yeah, definitely, she’s on par if not better than the majority of the other MU superheroes. I just wish she was hands down the best so we could call her such; maybe she’ll prove it here in what looks to be a solid addition to the ever-expanding franchise.